All photos and videos must be the original work of the entrants/user and must not infringe upon the copyrights, trademarks, rights of privacy, publicity, or other intellectual property or other rights of any person or entity. If the photo or video contains any material or elements that are not owned by the entrant/user and/or which are subject to the rights of third parties, the entrant/user is responsible for obtaining, prior to submission of the photo or video, any and all releases and consents necessary to permit use of the photos and videos by Paiste on www.paistegongs.com. Paiste reserves the right to remove photos or videos from www.paistegongs.com if the content of the photos/videos does not promote the Paiste core values, including content that is unlawful, obscene, defamatory, libelous, threatening, pornographic, harassing, hateful, racially or ethnically offensive, or encourages conduct that would be considered a criminal offense, give rise to civil liability, violate any law, or is otherwise inappropriate. Each entrant/user agrees and grants Paiste permission to make available and display entrants/useres’ names and photo submission in all media in perpetuity without compensation. New Moon gong meditation in Landau an der Isar, Bavaria/Germany, with Konstantin Jagoulis. Gong Meditation at Silver Pine Forest in Moscow, with Konstantin Jagoulis. 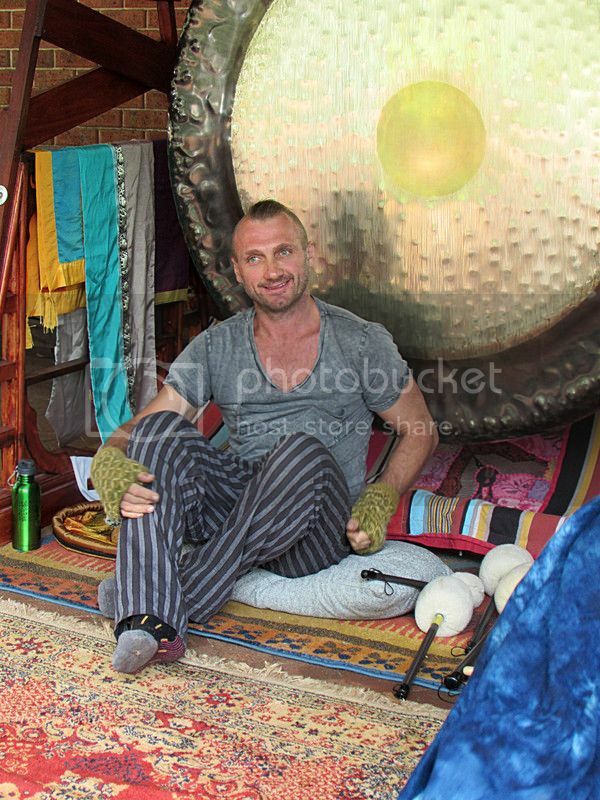 Gong Meditation at Orion Healing, Koh Phangan / Thailand, with Konstantin Jagoulis. Sunset Gong Meditation at Orion Healing, Koh Phangan / Thailand, with Konstantin Jagoulis. PAiSTe gongs & organ concert "Sounds of the Universe" at St. Peter & Paul Cathedral Moscow, in September 2016, with Konstantin Jagoulis on gongs and Igor Goldenberg on organ. PAiSTe gongs & organ at the "Sounds of the Universe" concert at St. Peter & Paul Cathedral Moscow, September 2016, with gong master Konstantin Jagoulis. 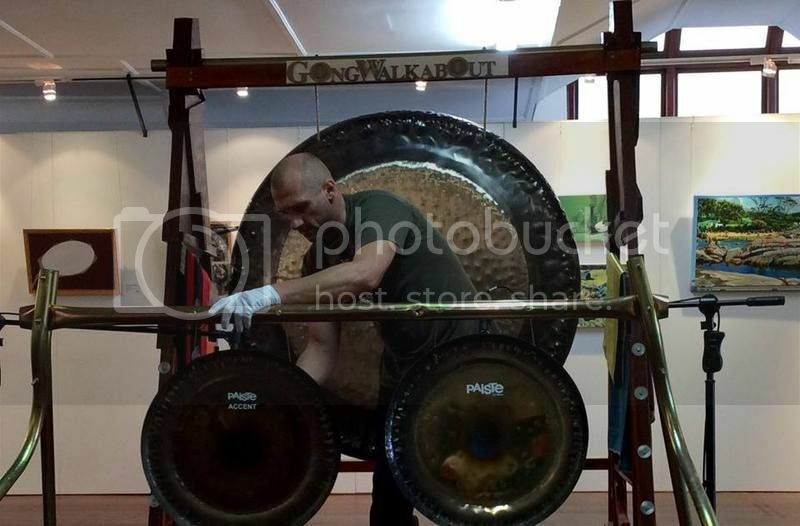 Gong Master Konstantin Jagoulis plays the "soft manner" style on Ibiza. (PAiSTe gongs: brilliant gong, mercury, sun, earth year, neptun, venus) Getting tones out of my seven Paiste gongs from 7" to 38". Gong Bath in the Nature A legendary gong concert in a cenral european temple in Berlin. 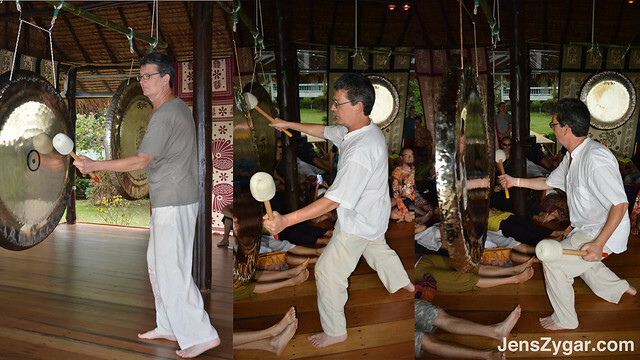 A introduction on how to play a gong by Jens Zygar. Dankeschön! 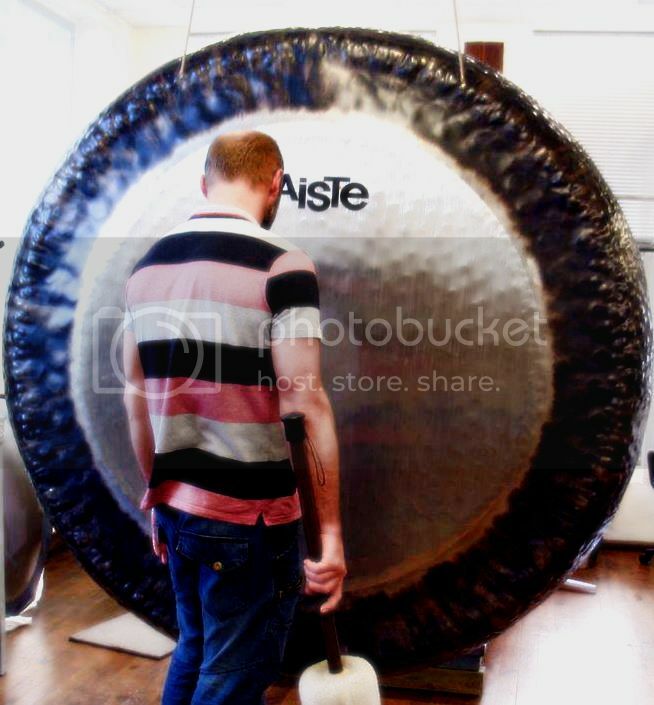 Paiste 80" Symphonic Gong Unboxing at Memphis Gong Chamber Michael Bettine plays 80" Symphonic at Memphis Gong Chamber. Paiste Gongs by Harijiwan Sheila Whittaker giving a Gong Bath on the Two-Day Gong Intensive course, College of Sound Healing. Collingwood House, Kent. Judy Strauss Gong Artist US Sculpting the Ego with the resonating power of the symphonic gong. Jason Volakis, GongLove.org, Greece Paul Ford and the Paiste 80" Symphonic Master Gong. Michael Mehtab Benton at Memphis Gong Chamber Abe Laboriel, Jr at Memphis Gong Chamber Bill Smith ~ Sonic Metals sound immersion session.